New Delhi: Union Minister for Food Processing Industries, Harsimrat Badal on Sunday met food processing companies across India to contribute generously to the Kerala relief operations. Consequently, the companies have pledged full support to the endeavour by Ministry of Food Processing Industries to reach out to the affected population. The meeting was attended by representatives from companies like ITC, Coca Cola, Pepsi, Hindustan Unilever, Dabur, MTR, Nestle, Britannia, Maricoamong others. Minister said “It is time to work as a cohesive unit and make a coordinated effort to help the people of Kerala, instead of separate entities making individual efforts.”. 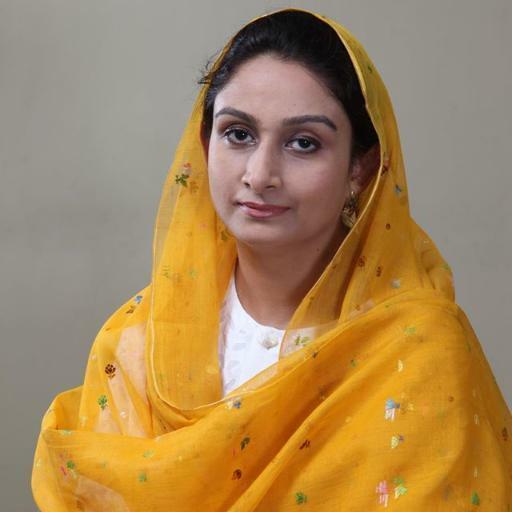 Badal said that her Ministry was in regular contact with the State Government and district officials to gather their requirements. Badal spoke with Chief Minister of Kerala, Pinarayi Vijayan to express her concern on the calamity and assured the State Government of all assistance from Ministry of Food Processing Industries. The Minister sought Vijayan’s inputs on what assistance was immediately required, to which the Chief Minister informed that lakhs of infants in Relief Camps were in requirement of baby food. The requirement was conveyed to food processing companies by the Union Minister.